The 5 Points Brew & BBQ brings together some of Colorado’s favorite and most unique craft beers and showcases the culinary talents of Denver's best professional BBQ grill masters, restaurants and food trucks. Festival goers can enjoy their brews and Tasty BBQ while enjoying live music from local bands, playing blues and soul favorites. In addition, a market of artisan goods that display the “craft” of multiple Colorado purveyors will align the streets. From confections, to gourmet foods, carefully selected fashion vendors and good ol’ bbq chefs, all will be onsite to represent the best of Colorado based products, goods and services. 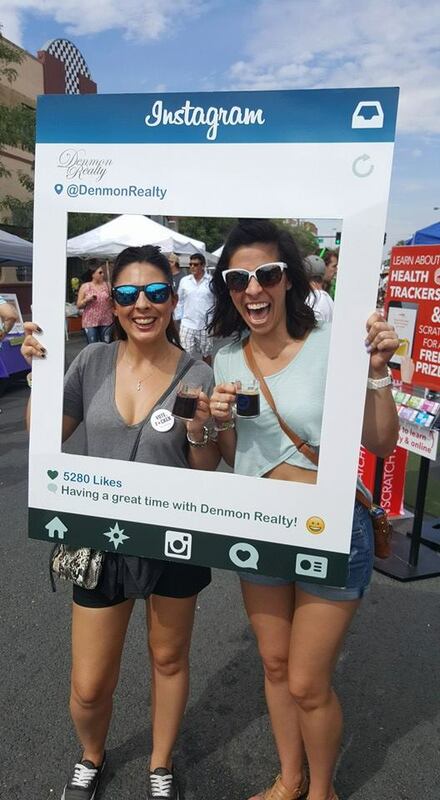 Register your business to get alerts and special offers for festivals in the Mile High! ITS FESTIVAL SEASON IN THE MILE HIGH CITY! 5 Points Brew, BBQ & Auto Show features the best BBQ and Craft Beer the State has to offer.